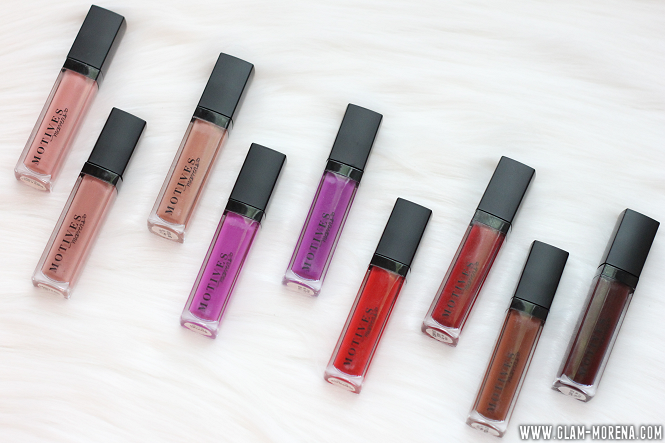 Glam Morena: Motives Maven Matte Liquid Lipsticks & Giveaway! 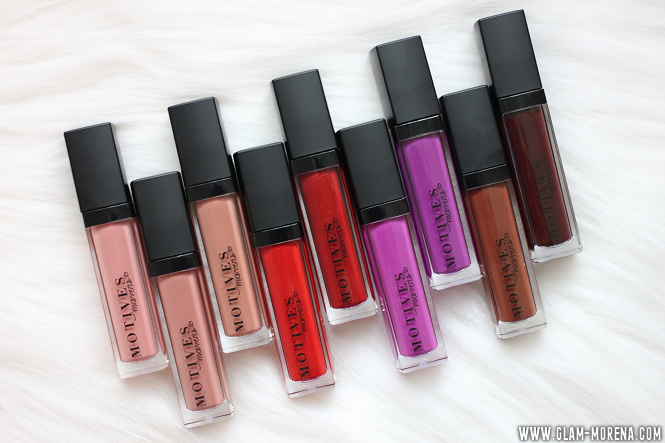 Motives Maven Matte Liquid Lipsticks & Giveaway! I've been loving liquid lipsticks the past few years and I'm always excited to try out a new one. I've recently tried out the Motives Maven Matte liquid lipsticks. I really like the formula and texture of these. I am giving these away on my Youtube channel. 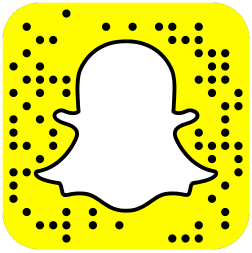 Be sure to read below to see how you can win all 9 shades! Description: An unparalleled matte finish in chic shades essential to your collection, this luscious lip innovation was handpicked by top makeup artists for its rich hues and creamy formula. Quick dry time and minimal transfer optimize payoff for an instantly modern, sought-after pout. 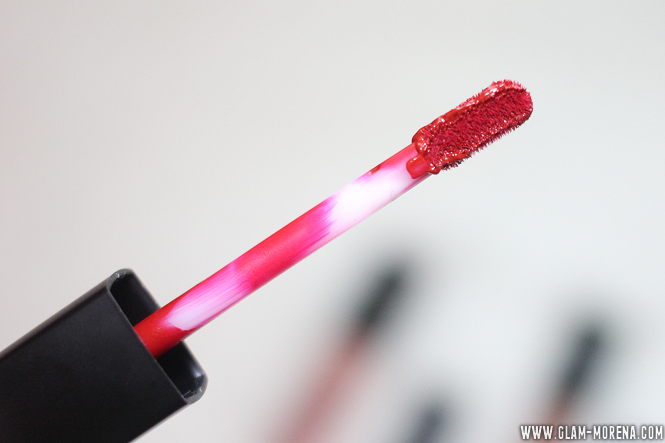 Here is a look at the wand applicator for the Maven Matte lipsticks. 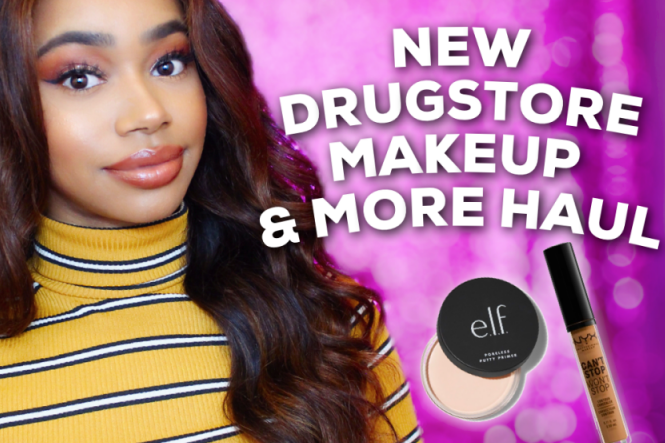 Be sure to watch the video to see how to enter the giveaway and for live lip swatches! 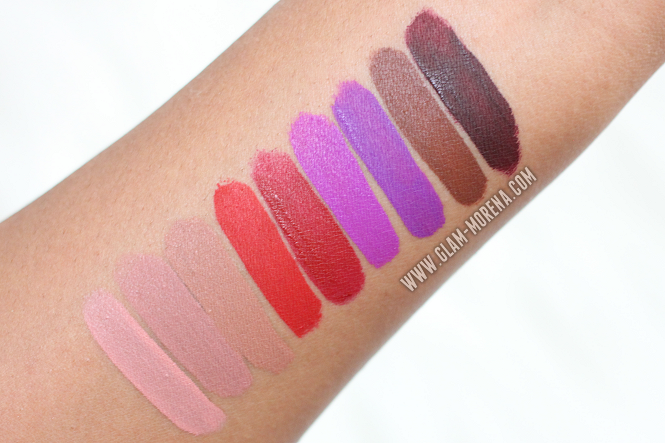 Here are swatches of all the Motives Maven Matte Liquid Lipsticks! Have you tried the Maven Matte lipsticks? If so, thoughts? Favorite shade(s)?